The Pearly Gates set captures all the mojo of the original set pickups from Billy Gibbons 1959 Les Paul. 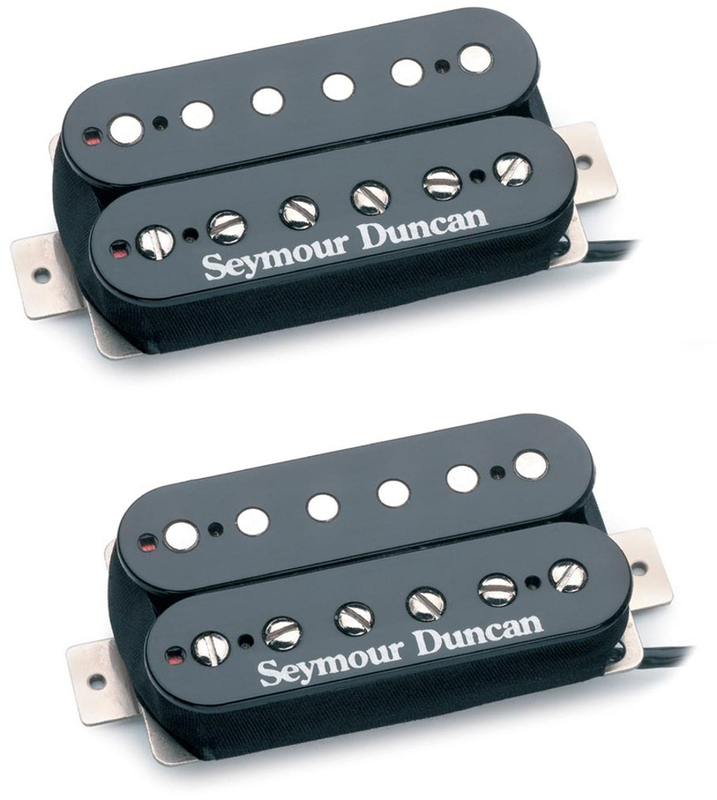 Seymour discovered the pickup had slightly more output than most PAFs, which helped to give it the extra drive that make this pickup so special. The alnico 2 bar magnet keeps the high end sounding airy but focused, and the midrange emphasis gives it a unique Texas sizzle. 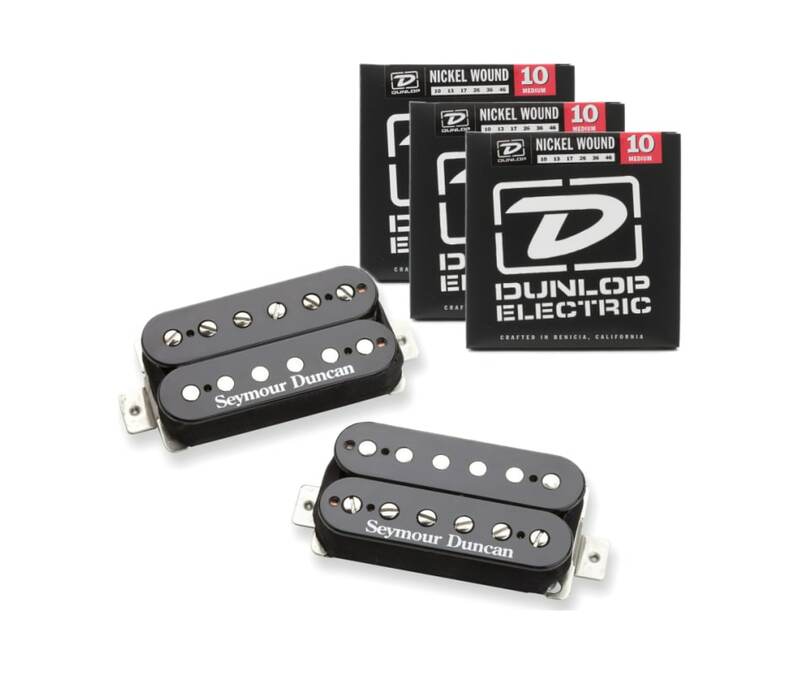 It really has a growl all its own, and will help to bring any humbucker style instrument to life. Match with the Pearly Gates neck model for the full Texas sizzle. 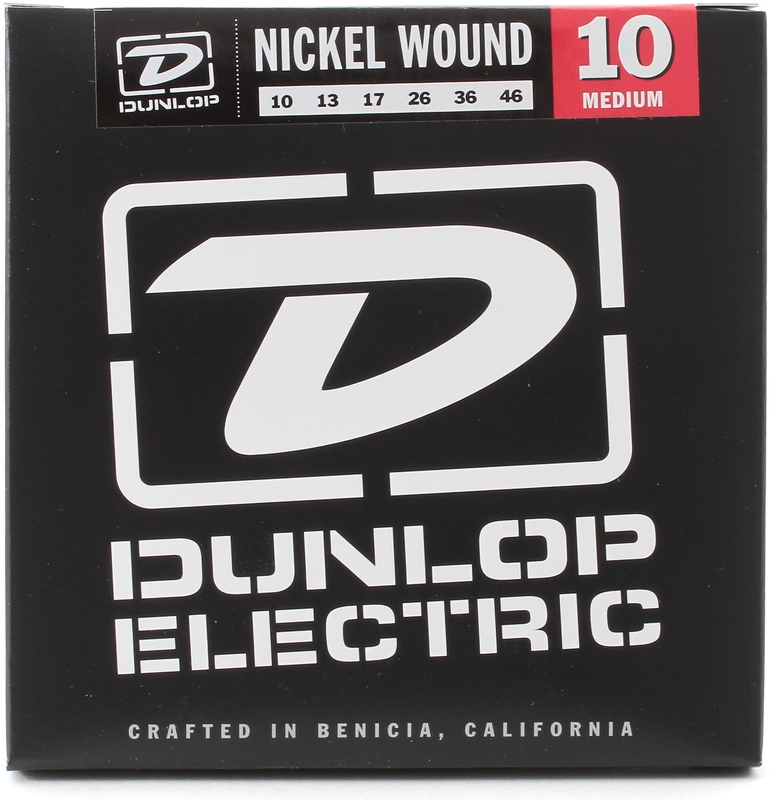 Hand built in Seymour Duncan's Santa Barbara, CA factory, the Pearly Gates model humbucker uses an alnico 2 bar magnet, nickel silver bottom plate, 4-conductor lead wire for multiple wiring options, and is vacuum wax potted for squeal-free performance. As with all of our PAF style humbuckers, every Pearly Gates is wound on Seymours original Leesona winding machine from the early Gibson factory in Kalamazoo, Michigan for that unmistakable vintage mojo.